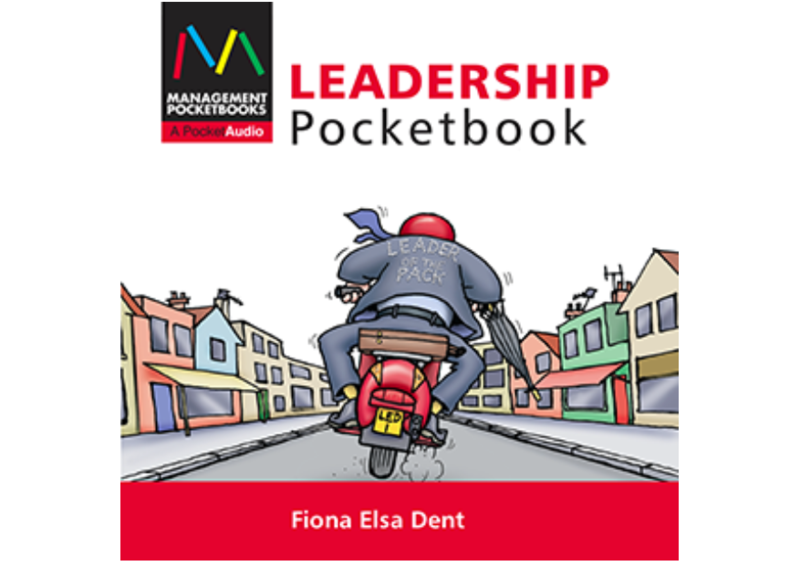 Five audiobooks are now available, the first of a new series of PocketAudios. Priced at £6 each including VAT, the audiobooks can be purchased from this website. 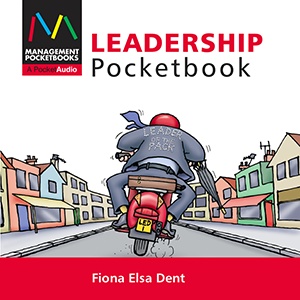 The series so far comprises full-length recordings of these Pocketbooks: coaching, leadership, managing change, tackling difficult conversations and time management. 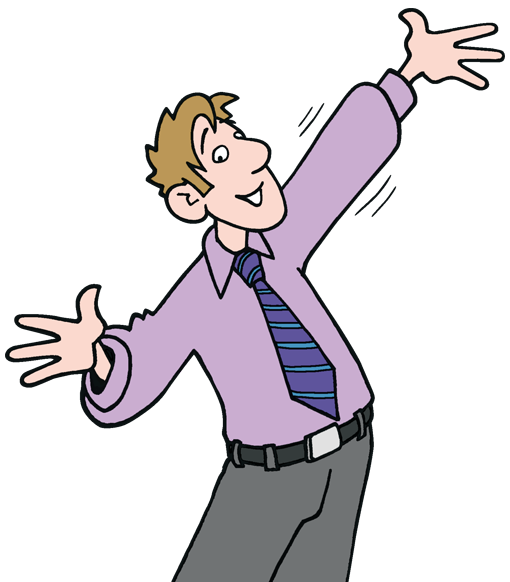 To read more and to hear sample clips click here.